Food Escapade at J. Co Donuts | Vanity and Everything in Between. Last Saturday, the fiancé and I had dessert at J.Co Donuts after dinner at Yabu. This donut company opened last month and it is so unamazing that I did not try I did not bother checking it out until last week. I felt like I really missed out! I love donuts! What made me brush this off initially was the people that made spreader and helped J.Co trended on Twitter. 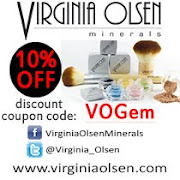 I thought it would just be like Magnun ice cream - the mediocre ice cream hyped by celebrities, honestly speaking. But J.Co Donuts is something else. 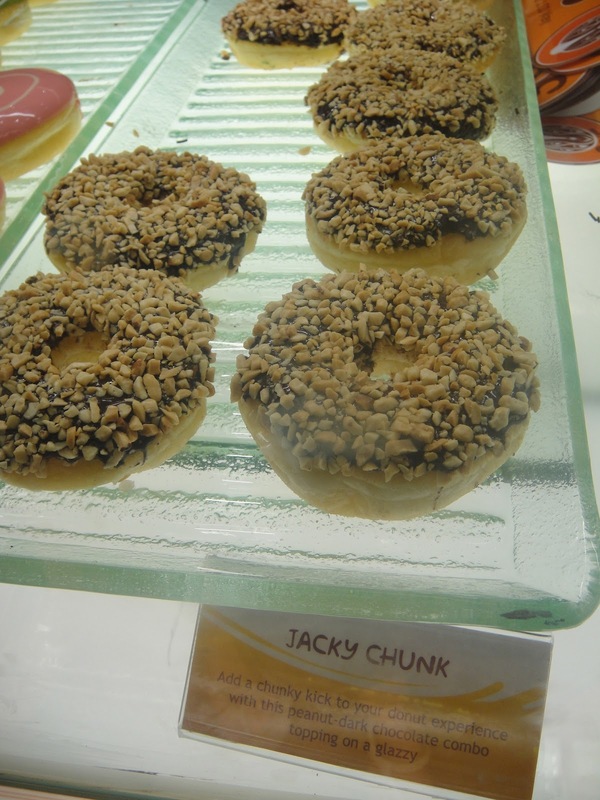 J.Co Donut has the wittiest names! J.Co Donuts originated from Indonesia. Although I've never seen it there or probably never given attention to it. I would have to say that J.Co Donuts is better than Krispy Kreme. Their donuts have the right amount of sweet. You would seriously want another donut after you finish your first unlike with Krispy Kreme where you can hardly finish a doughnut. I haven't been to Krispy Kreme lately though I doubt that they serve yogurt just yet. J.Co serves yogurts aside from coffee. So, at least there's another choice for those who don't like caffeine. The price is just like Krispy Kreme - pricey. But I feel that this is more worth paying for. So, to all donut lovers like me, visit J.Co Donuts if you still haven't. It won't disappoint, I promise. J.Co Donuts is located at the Megastrip of SM Megamall B. 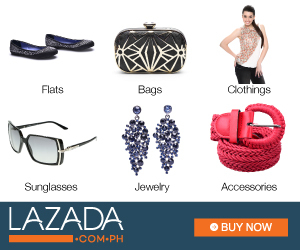 They will be branching out soon at Greenbelt 3 and Mall of Asia. talaga? 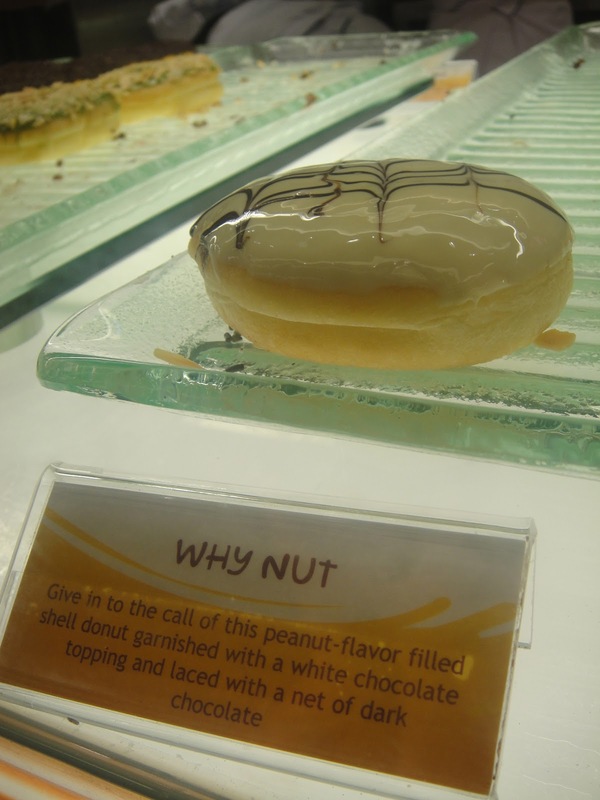 mas masarap sa krispy kreme? 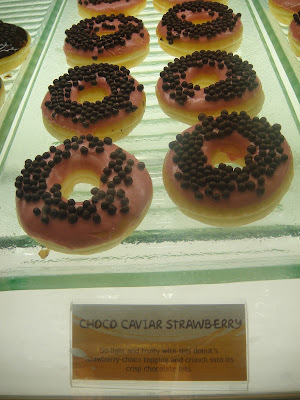 sana meron din kahit sa alabang area =) i LOVE DOUGHNUTS!! !